A Technical indicator is a mathematical formula applied to the security’s price, volume or open interest. The result is a value that is used to anticipate future changes in prices. 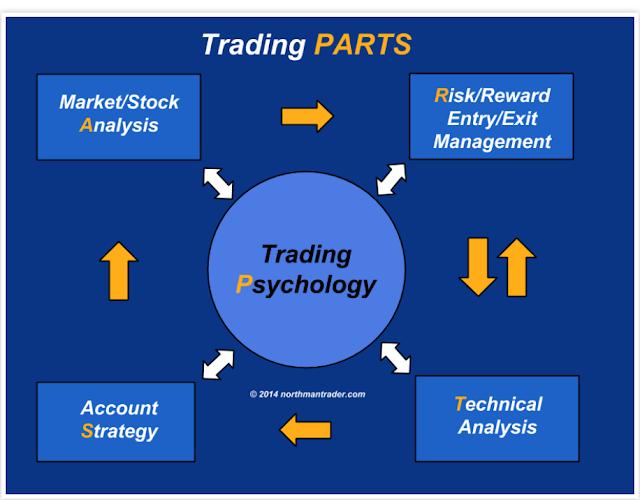 A technical indicator is a series of data points derived by applying a formula to the price data of a security. Price data includes any combination of the open, high, low or close over a period of time. Some indicators may use only the closing prices, while others incorporate volume and open interest into their formulas. The price data is entered into the formula and a data point is produced. 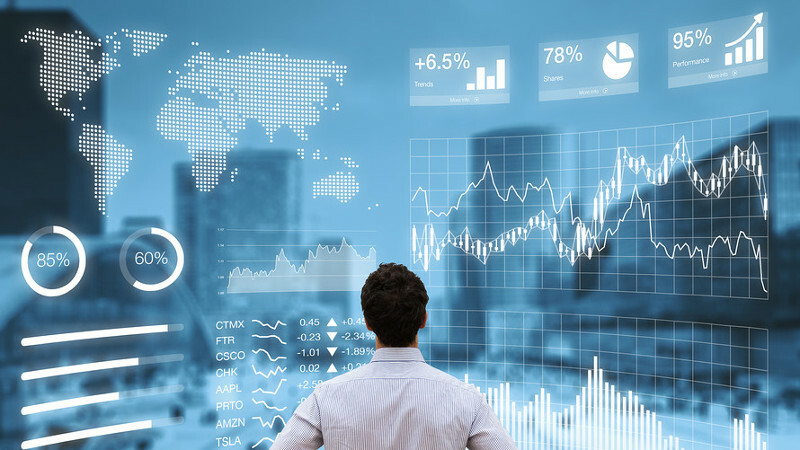 Technical Indicators broadly serve three functions: to alert, to confirm and to predict. Indicator acts as an alert to study price action, sometimes it also gives a signal to watch for a break of support. A large positive divergence can act as an alert to watch for a resistance breakout. Indicators can be used to confirm other technical analysis tools. Some investors and traders use indicators to predict the direction of future prices. Technical Indicators broadly serve three functions: to alert, to confirm and to predict. Indicator acts as an alert to study price action, sometimes it also gives a signal to watch for a break of support. A large positive divergence can act as an alert to watch for a resistance breakout. 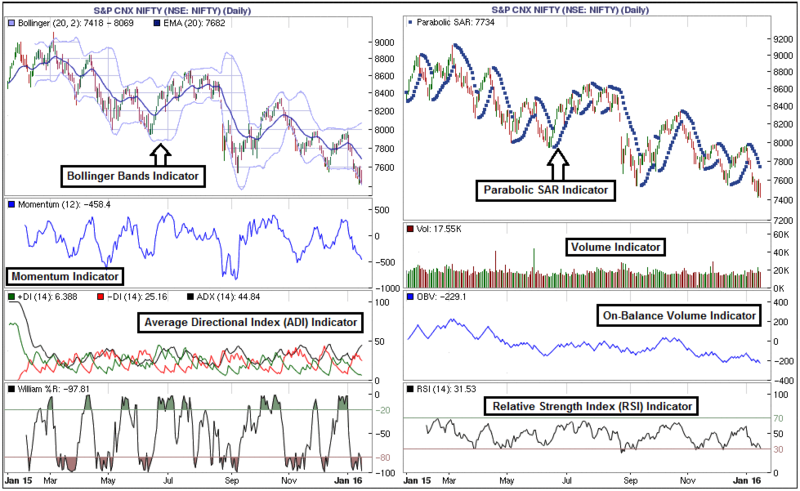 Indicators can be used to confirm other technical analysis tools. Some investors and traders use indicators to predict the direction of future prices indicators. 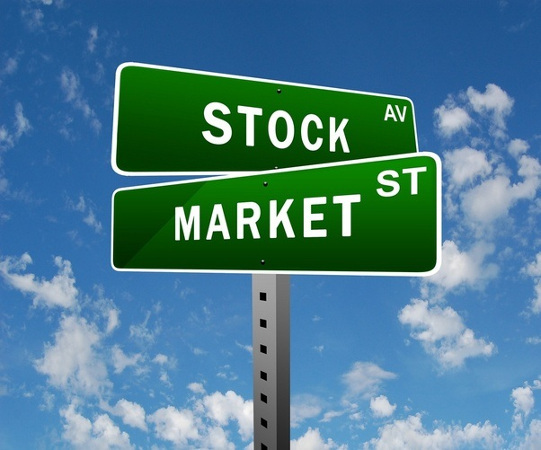 Technical analysts use indicators to look into a different perspective from which stock prices can be analyzed. 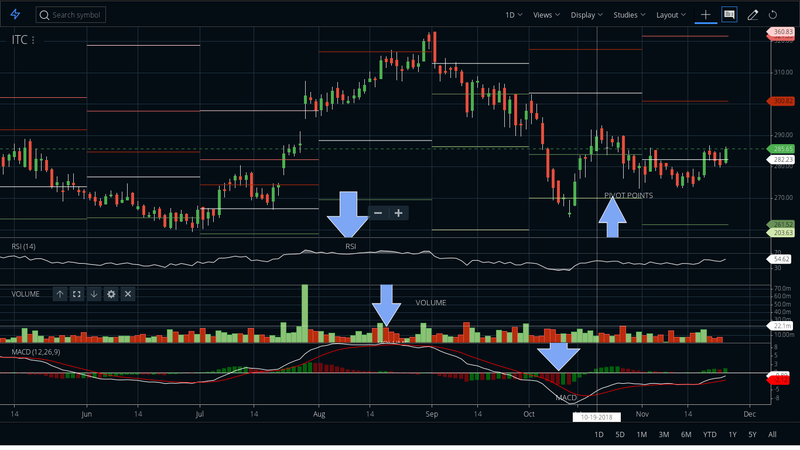 Technical indicators provide unique outlook on the strength and direction of the underlying price action for a given time frame. 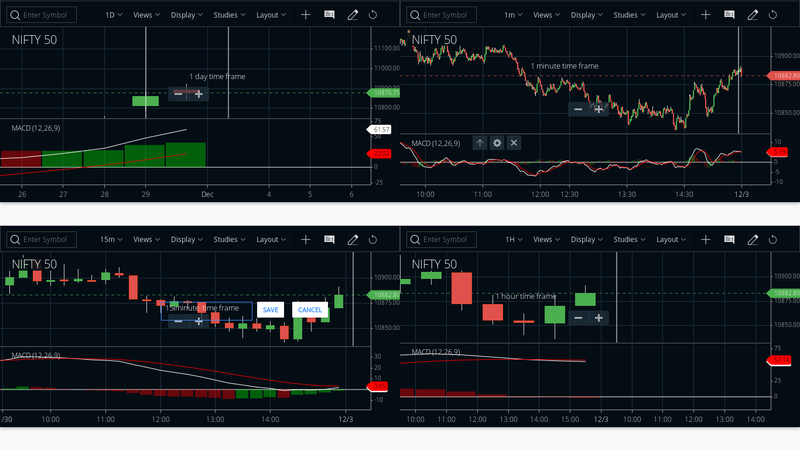 different time frame shows different buy and sell zone see in a chart. There are a large number of Technical Indicators that can be used to assist you in selection of stocks and in tracking the right entry and exit points. In short, indicators indicate. But it doesn’t mean that traders should ignore the price action of a stock and focus solely on the indicator. Indicators just filter price action with formulas. As such, they are derivatives and not direct reflections of the price action. While applying the indicators, the analyst should consider: What is the indicator saying about the price action of a security? Is the price action getting stronger? Is it getting weaker? 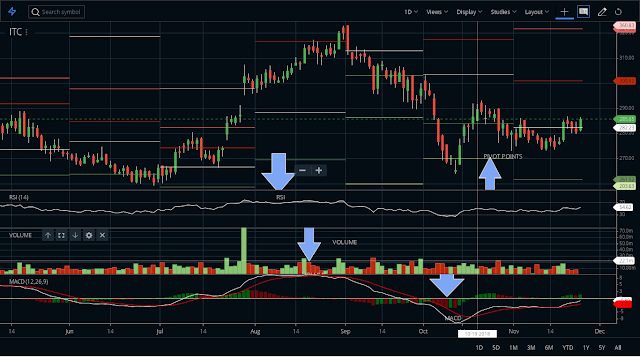 The buy and sell signals generated by the indicators, should be read in context with other technical analysis tools like candlesticks, trends, patterns etc. For example, an indicator may flash a buy signal, but if the chart pattern shows a descending triangle with a series of declining peaks, it may be a false signal. Leading indicators are designed to lead price movements. Benefits of leading indicators are early signaling for entry and exit, generating more signals and allow more opportunities to trade. They represent a form of price momentum over a fixed look-back period, which is the number of periods used to calculate the indicator. 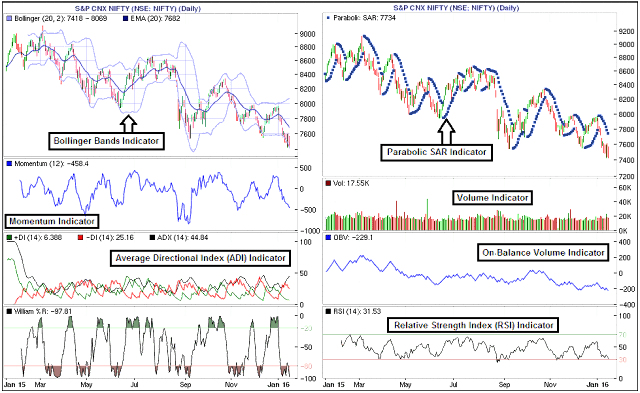 Some of the well more popular leading indicators include Commodity Channel Index (CCI), Momentum, Relative Strength Index (RSI), Stochastic Oscillator and Williams %R. 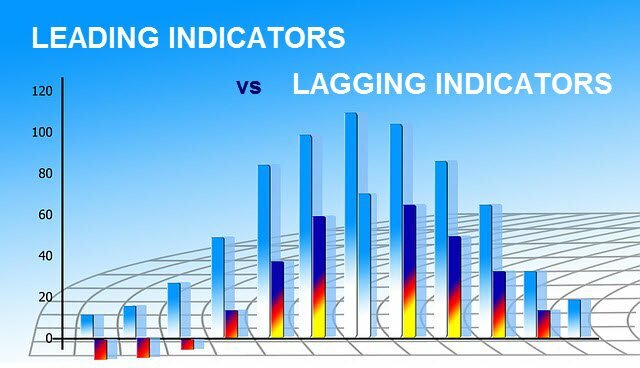 Lagging Indicators are the indicators that would follow a trend rather then predicting a reversal. A lagging indicator follows an event. These indicators work well when prices move in relatively long trends. They don’t warn you of upcoming changes in prices, they simply tell you what prices are doing (i.e., rising or falling) so that you can invest accordingly. 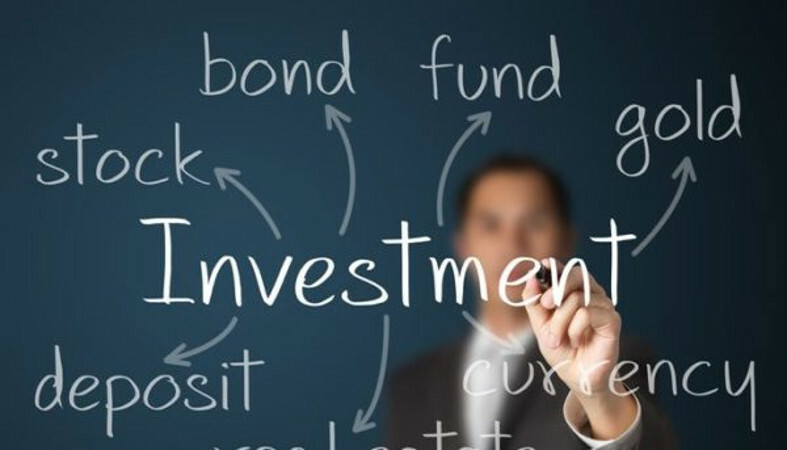 These trend following indicators makes you buy and sell late and, in exchange for missing the early opportunities, they greatly reduce your risk by keeping you on the right side of the market. Moving averages and the MACD are examples of trend following, or“lagging,” indicators.